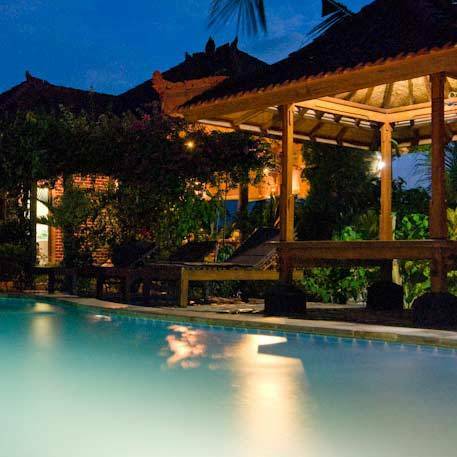 Mumbul is a small family run guesthouse located near Lovina on the north coast of Bali. 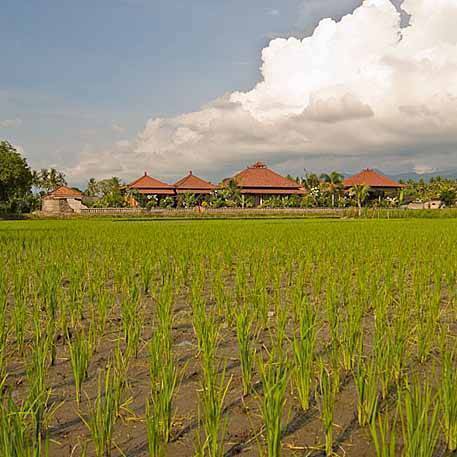 We have just four guest rooms that all look onto a rice field. It is just a short walk to the beach. We have a large pool and provide free wifi internet for guests. Our price includes breakfast. 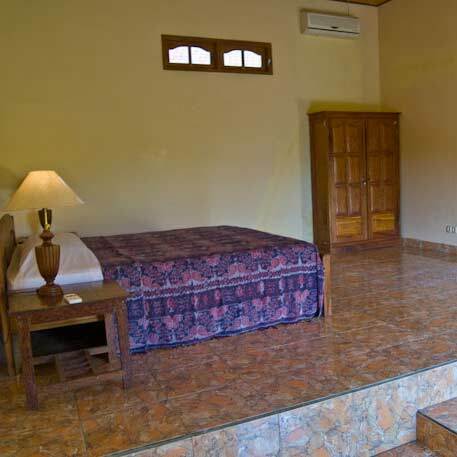 King size bed and twin rooms available, decorated in Balinese style. 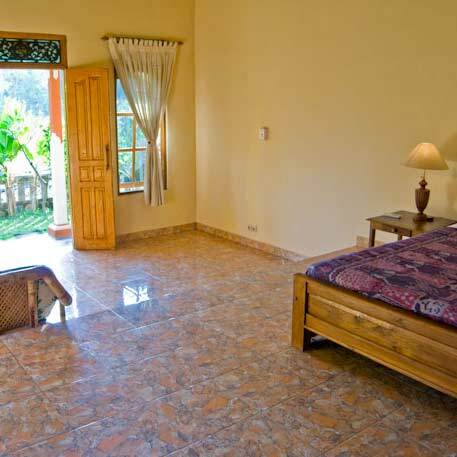 All of the rooms have a terrace which look out onto the rice field, set in a lush tropical garden. Mumbul is located in the fishing village of Anturan on the north coast of Bali. 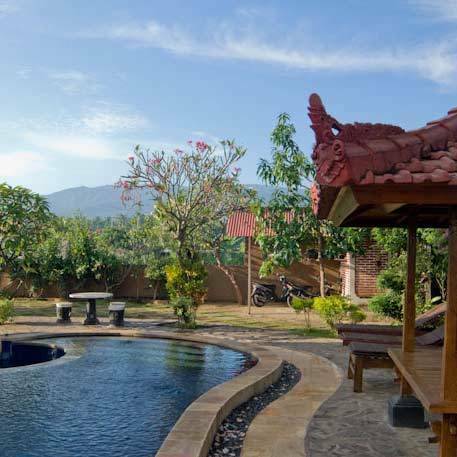 Mumbul is located 6 km from Singaraja or just 2 km from central Lovina, just off the main road. Turn off at the traditional fish market and follow the signs.